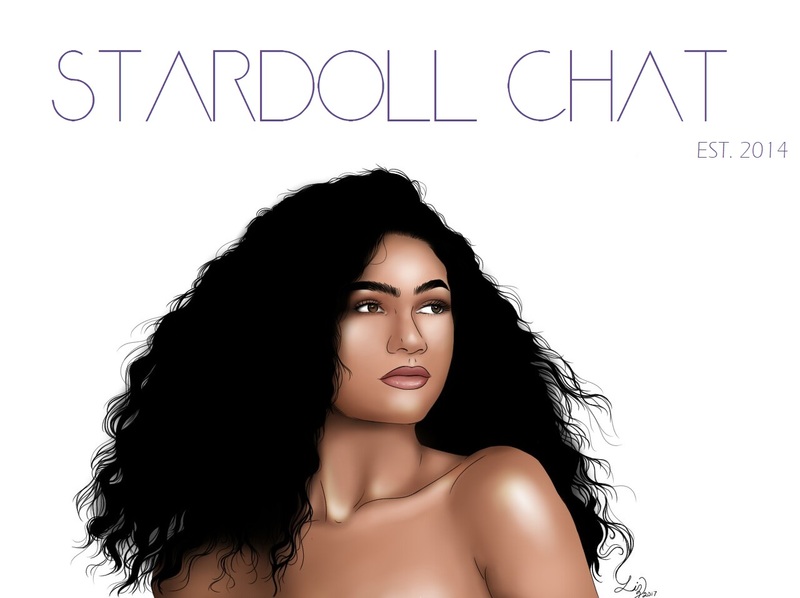 To celebrate the relaunch of Stardoll Chat, you could win these three beautiful and versatile items and 500 Stardollars for your next shopping spree. All you have to do is post an outfit that fully represents your personal style and a quick description of why it represents you. Both written entry and outfit will be considered to choose a winner. Only 1 outfit per doll. Make sure to leave your username. Competition open till thread is closed.